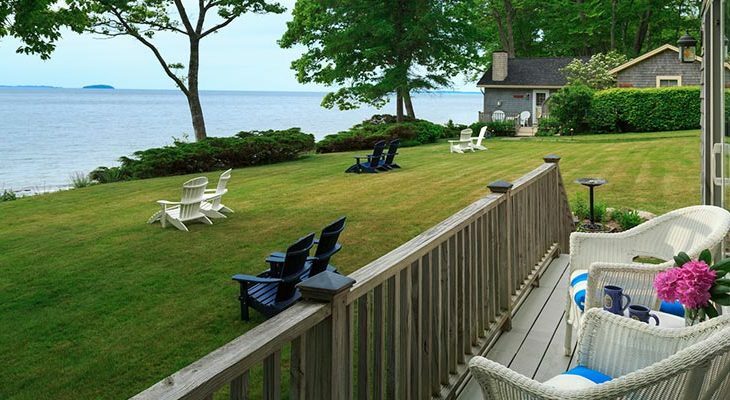 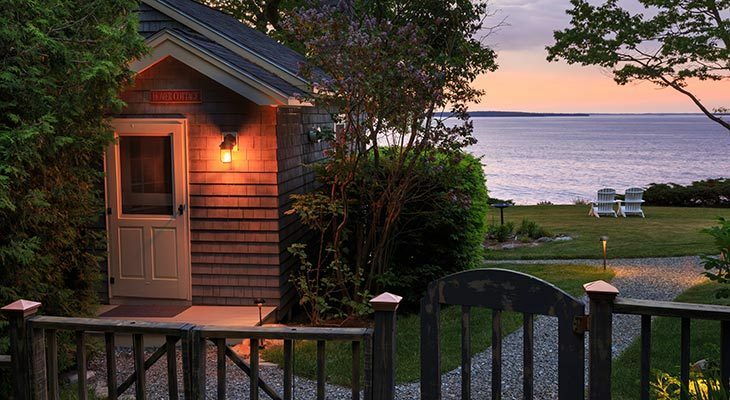 The Winslow Homer Cottage is one of our most sought after Maine oceanfront rentals. 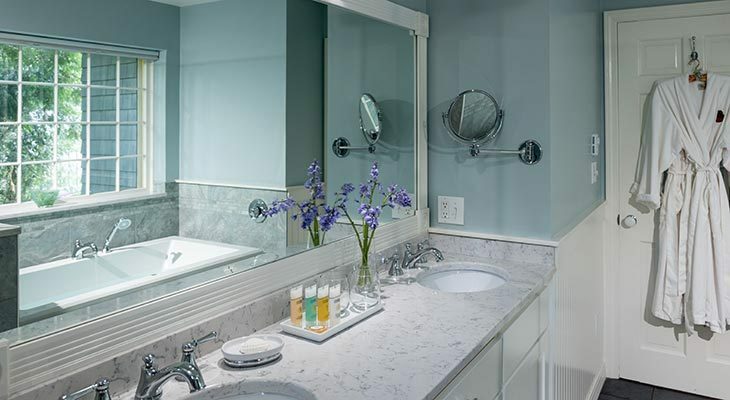 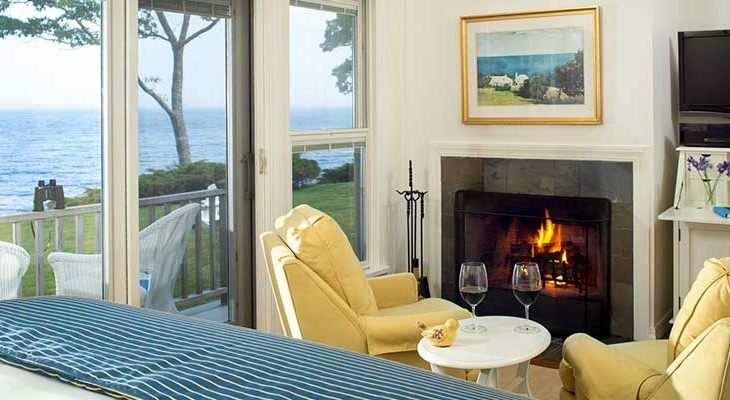 Intimate, secluded and adjacent to our coastal Inn’s northern boundary, this little gem has spectacular ocean views through a wall of windows facing east to the sunrise and moonrise. 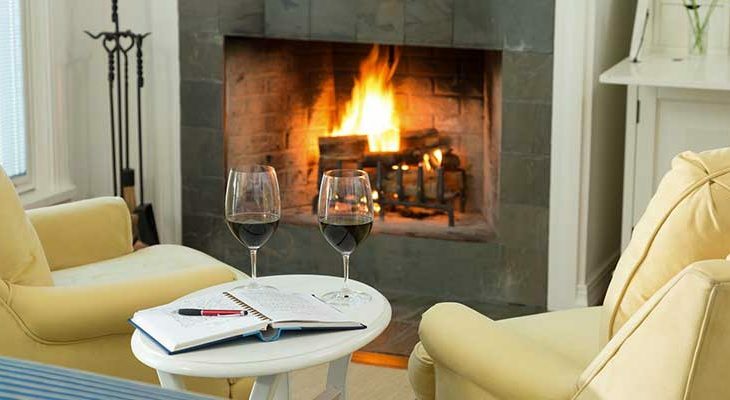 The comfy chairs in front of the gas fireplace are a perfect spot to sit and enjoy a glass of wine on a cool evening. 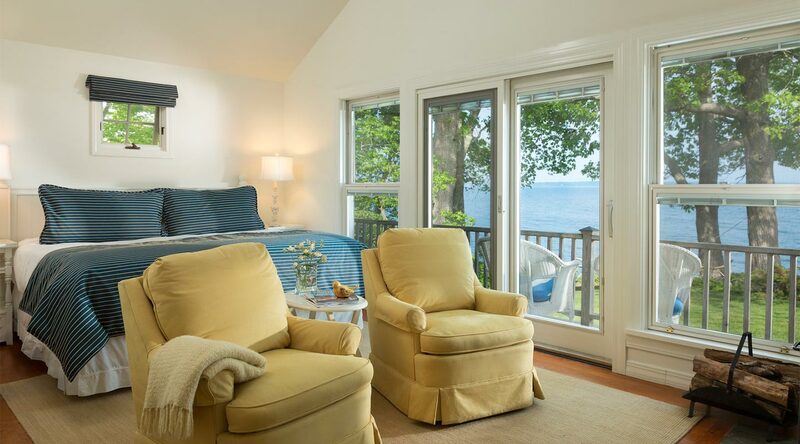 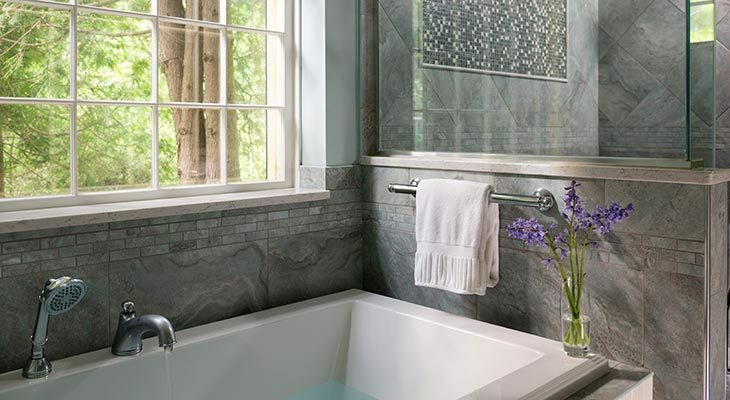 With a sunny yellow and white décor in casual Maine cottage style, it seems to be THE PLACE for romance and returning guests seeking life’s real pleasures. 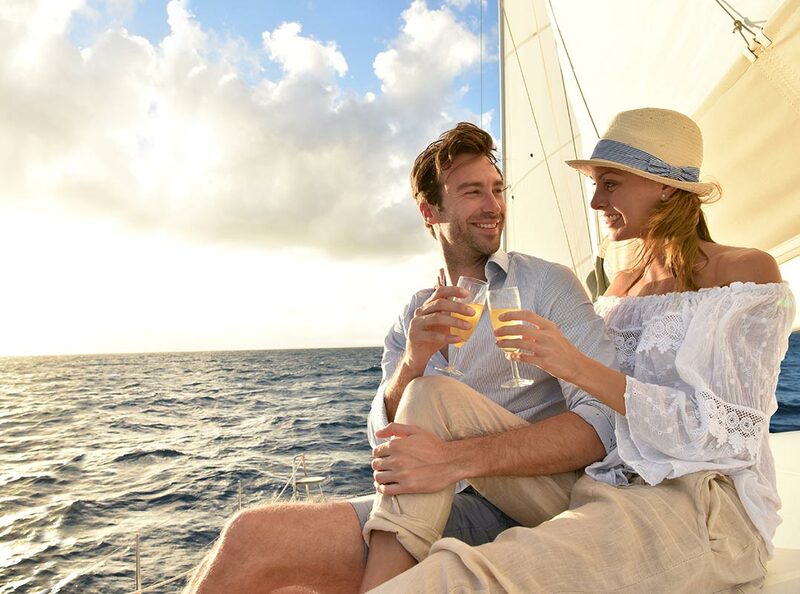 Sail away with us!! 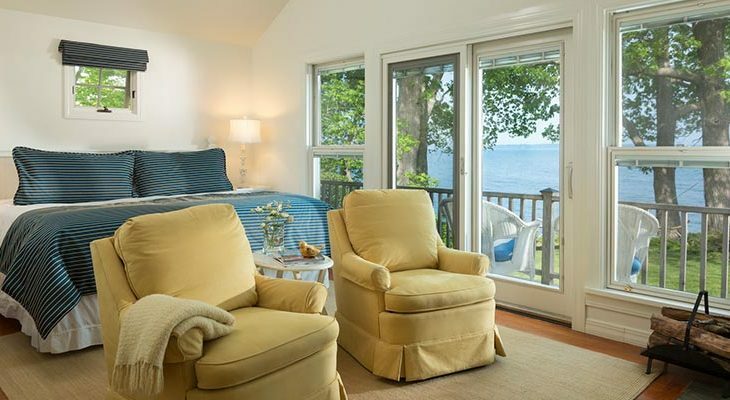 Our popular Summer Sailing package includes a stay at our Camden Bed and Breakfast, wine, flowers and a special gift.